A HENkaku application to help with installing PSP homebrew (HB) to run under Adrenaline. 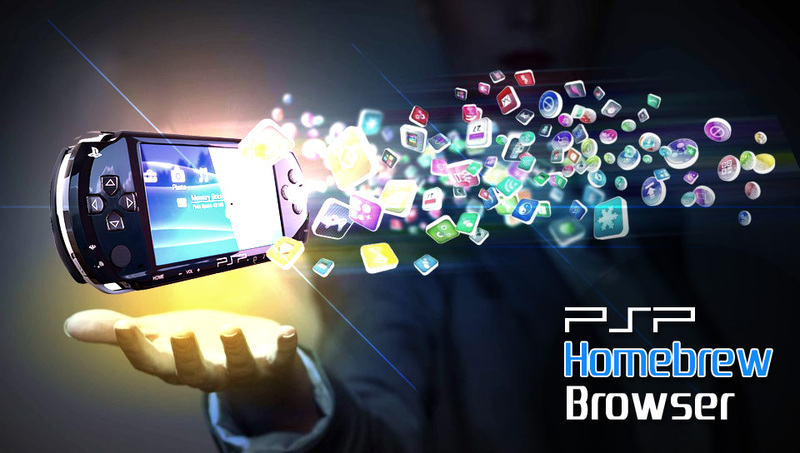 - Download and install PSP homebrew directly on your PS Vita. - Download que, will handle downloads and installs for you while you're browsing. - Install to ux0 or ur0 pspemu directories. - Background data retrieval for a smooth browsing experience. - Preview galleries with homebrew information. - Direct switching to Vita Homebrew Browser. The PSPHBB database will contain more HB as they are tested. It is relatively small at the moment but i have the next 3 days off which i will be using to test HB and add entries. If you like this application and would like to support application and database development, any donation is more than appreciated. Tweeting me a 'high-five' emoji is also considered a donation and will help heighten motivation. Last edited by Arkanite on Mon May 29, 2017 3:16 am, edited 1 time in total. This is great news and page to put it on the front page.. thanks again for the app and post.